Looking to get away for 4-5 days, suggestions? Thinking somewhere warm, nothing too fancy. Want to experience the cultures and food. Want to sightsee and go hiking thanks! Last edited by Poseidonistaken; 01-04-2015 at 03:58 PM. I go there too often! Pretty broad question. Adults and kids or just adults? Budget? Fishing or other activities besides hiking? I would go somewhere in baja Mexico. In the us I would go to key west. Costa Rica - Manuel Antonia area. Beautiful place, wonderful people, not too expensive and easy to get to (non stops from Miami to San Jose). Costa rica is on top of the list right now! Costa Rica is a great choice as is Ecquador. I just got home today from a 7 day Carnival cruise out of Tampa and had a great time. Our last cruise was probably 12 years ago. Forgot how much fun cruising is! Went to Costa Maya, Mexico; Belize; Roatan, Honduras; and Grand Cayman. Some of the ports were better than others, but overall a good trip. Ferguson you can meet the local flavor,hike during the eves and they have discount on liquor. Be sure to wear closed toed shoes. No flip-flops. Did you get the chance to fish Roatan? No fishing, just did some kayaking, shopping, and the beach. Went to see some Mayan Ruins in Mexico, cave tubing and ziplining in Belize, Roatan (see above) and in Grand Cayman swam with stingrays and did the dolphin experience. The dolphin encounter is operated by Jamacains. I still don't like Jamacains! All the other stops had wonderful, friendly people. Really liked Belize and think it mght make a nice retirement place. Everything is very cheap. I'm partial to the BVI. 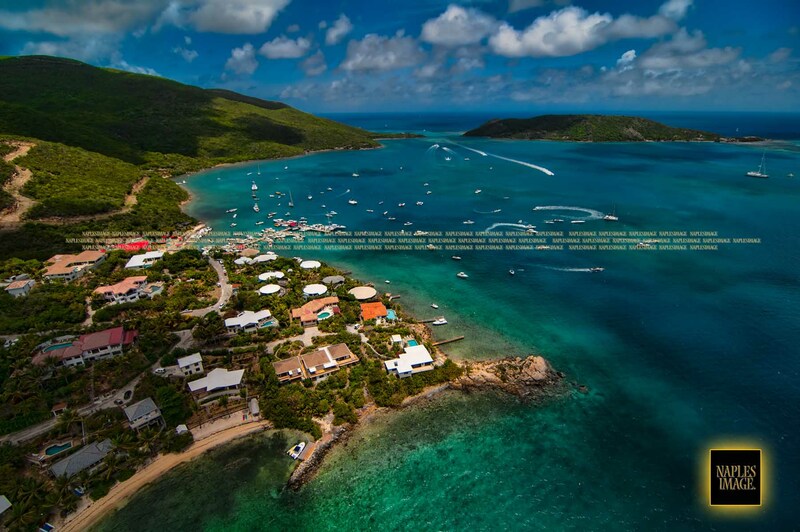 Grab a flight to san juan and connect to the beef island airport on virgin gorda. The airport is across the street from the ferry dock that can take you to any number of interesting places. Including Leverick Bay, on the North Sound. There's a little water taxi operated by Saba Rock that can take you all over the sound. 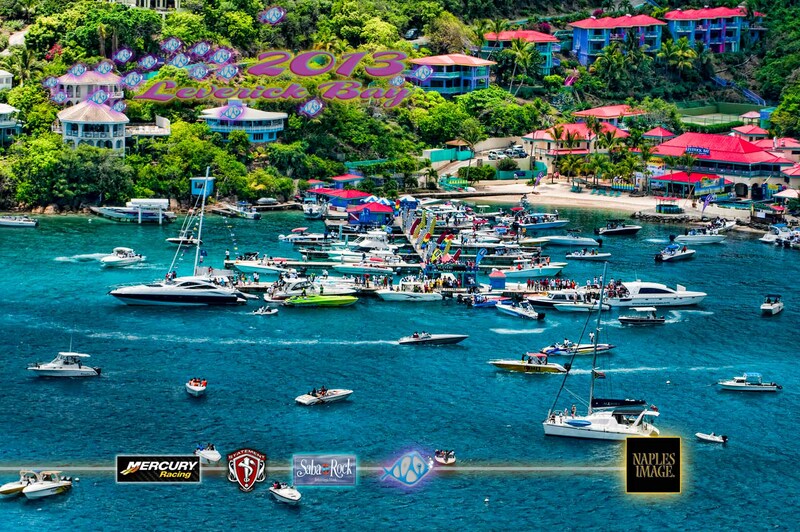 Several options for waterfront lodging- Bitter End, Leverick Bay and Saba Rock for starters. 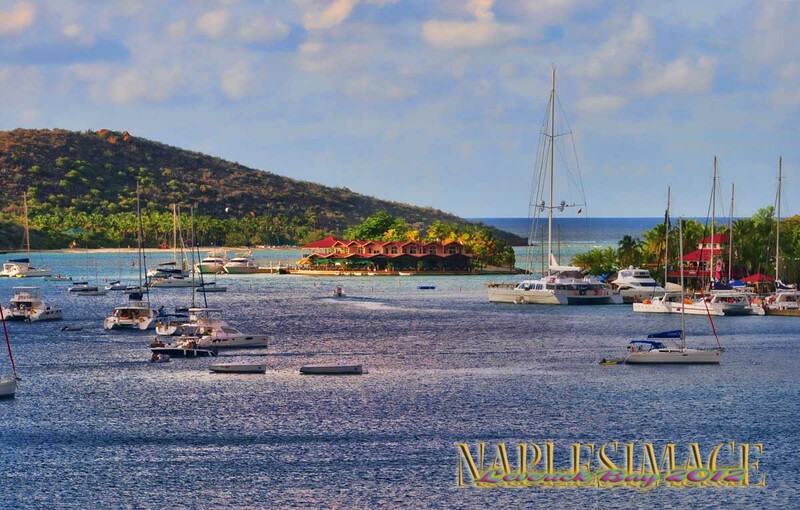 If you enjoy boating, you will fall in love with the place.